Hey! Look who's back. 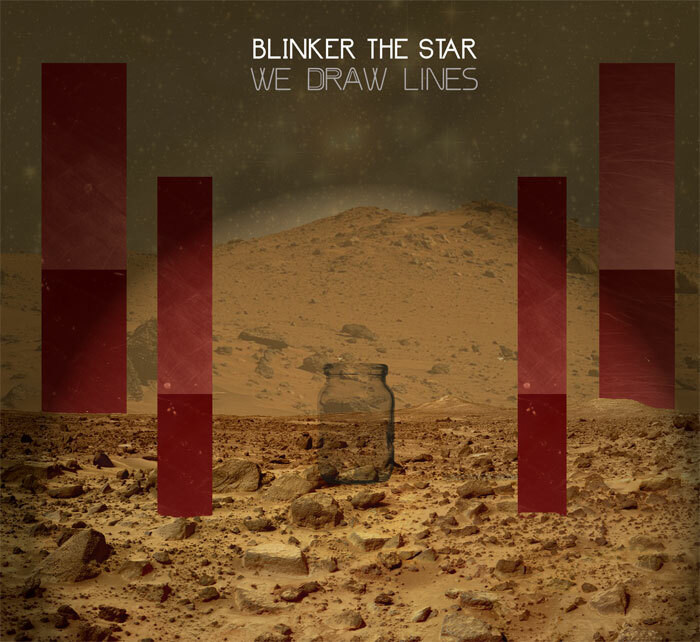 It's Blinker The Star. The Pembroke-based indie rock veterans return with their first album in nine years. 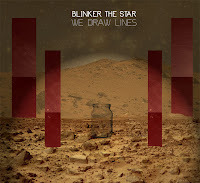 We Draw Lines comes out on May 4th. Speaking about the long delay between records, leader Jordon Zadorozny said: ""I'm taking the mega-star break between albums to a new extreme," jokes Blinker the Star main man Jordon Zadorozny about the 9 years that has elapsed between records. "Oh wait," he adds, "Van Halen and Guns N' Roses beat me to it."